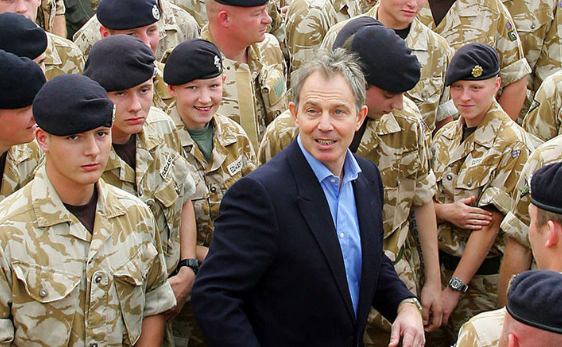 March 20th marked the 15th anniversary of the Anglo-American invasion of Iraq which plunged the country into a brutal occupation leading to sectarian civil war, terrorism and a death toll of hundreds of thousands. Yet in Britain the anniversary marks another year of impunity for the Ministers who authorised the invasion. This lack of accountability for crimes committed abroad is a British disease with a very long history. Mark Curtis is an author and consultant. He is a former Research Fellow at the Royal Institute of International Affairs (Chatham House) and has been an Honorary Research Fellow at the University of Strathclyde and Visiting Research Fellow at the Institut Francais des Relations Internationales, Paris and the Deutsche Gesellschaft fur Auswartige Politik, Bonn.